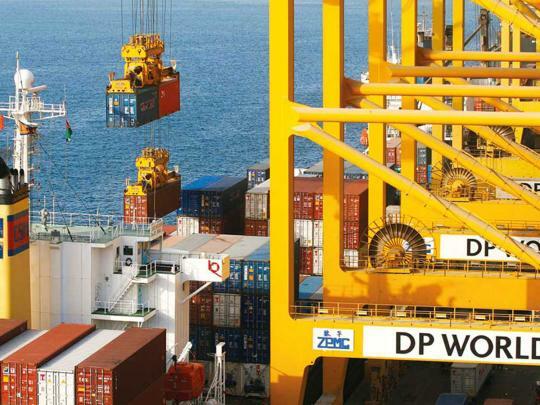 Dubai: Ports operator DP World is set to strengthen its global footprint as it eyes a 100 per cent stake in a company in Latin America. The UAE-based firm announced on Sunday that it had entered into an agreement to acquire 71.3 per cent stake in Puertos y Logistica S.A. (Pulogsa) from Minera Valparaiso and other share shareholders associated with the Matte Group. DP World also plans to offer $502 million for a 100 per cent “equity ownership” in the ports company which is listed on the Santiago stock exchange. Pulogsa runs a long-term concession for Puerto Central (PCE) in San Antonio, in Chile’s Central Region V. It also owns and operates Puero Lirquen (PLQ) in Chile’s Southern Region VIII. With the new assets, DP World will be able to serve cargo owners and shipping lines at five key gateways on the west coast of South America in Posorja (Ecuador), Callao and Paita (Peru) and San Antonio and Lirquen (Chile,” according to Sultan Ahmed Bin Sulayem, group chairman and CEO of DP World. “We are delighted to extend our global footprint with a major entry into Chile… with attractive growth prospects and a dynamic business environment,” Sulayem said.